ARE YOU A LANCASHIRE BASED BUSINESS? 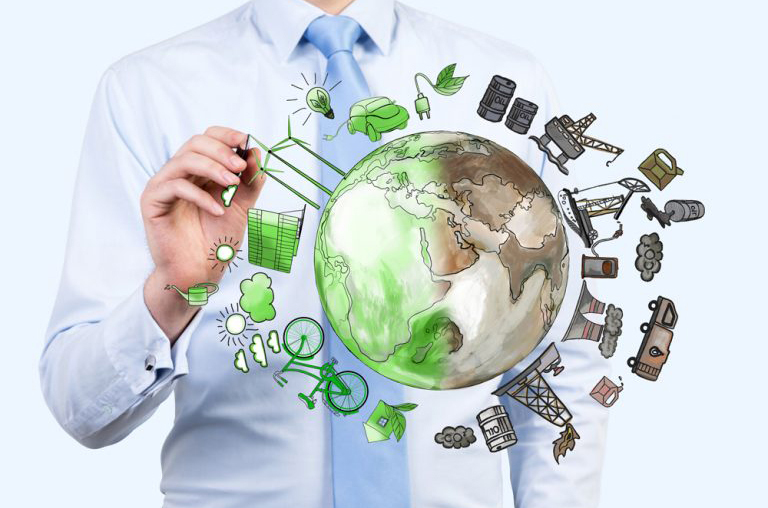 DO YOU WANT TO REDUCE YOUR CARBON FOOTPRINT, SAVE MONEY AND DRIVE EFFICIENCIES? 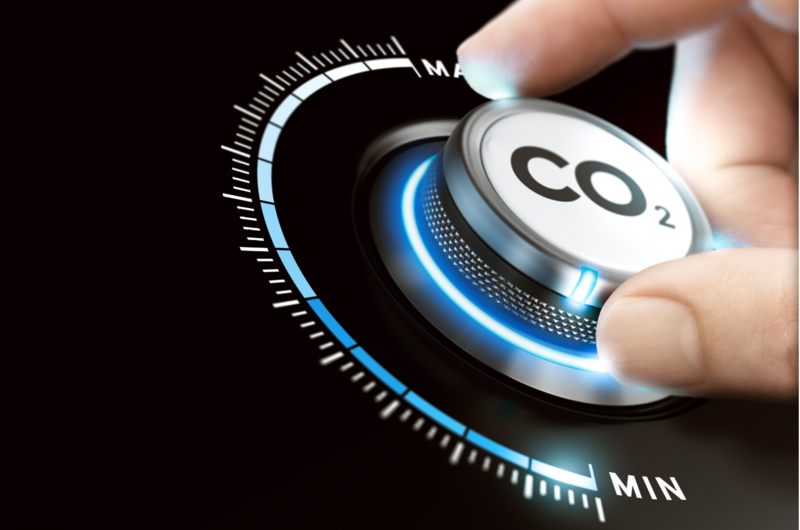 Chamber Low Carbon can help businesses reduce their utility costs by exploring ways to improve efficiency and reduce consumption. Using expert knowledge, we navigate businesses through the many opportunities which can bring signiﬁcant cost savings and environmental beneﬁts. 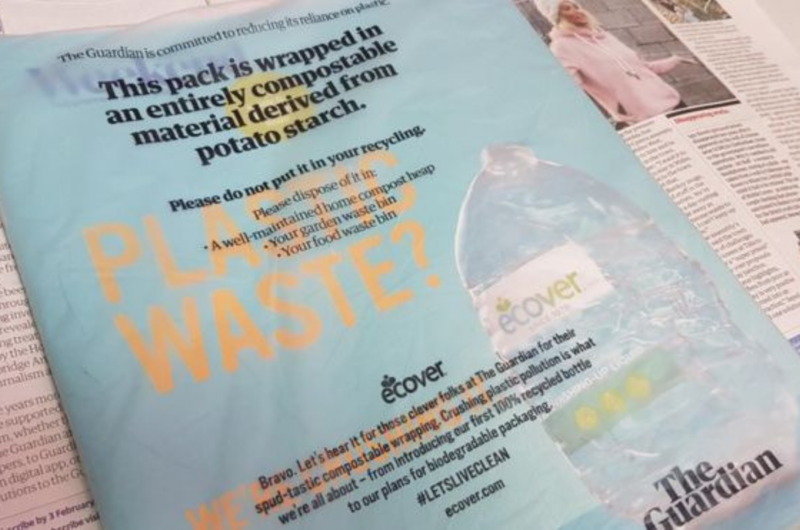 Perhaps you’re a manufacturer and would beneﬁt from advice on improved production processes and resource efficiency. Or, your bills are high and getting higher, but you can’t quite pinpoint why consumption levels are so high. 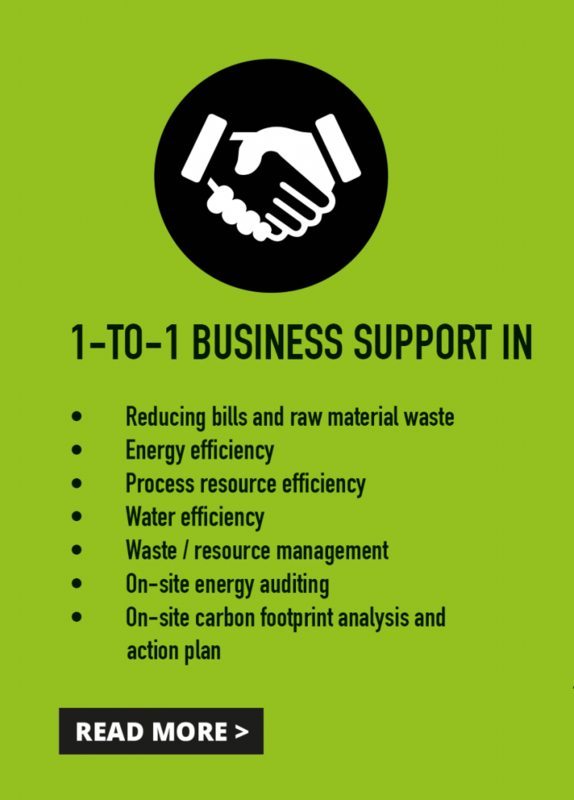 Chamber Low Carbon provides a range of 1-2-1 support services including energy, resource, water efficiency to a wider environmental audit and action plan including a baseline carbon footprint analysis. We can help you recognise your utility pinch points and signpost you to support which will help you tackle these issues within your business. Educating yourself on the various renewable energy sources and technologies available to you and how you might implement such a strategy within your business can prove to be confusing and complicated. How do you know it is the right option for you? What if an alternative would have been better? 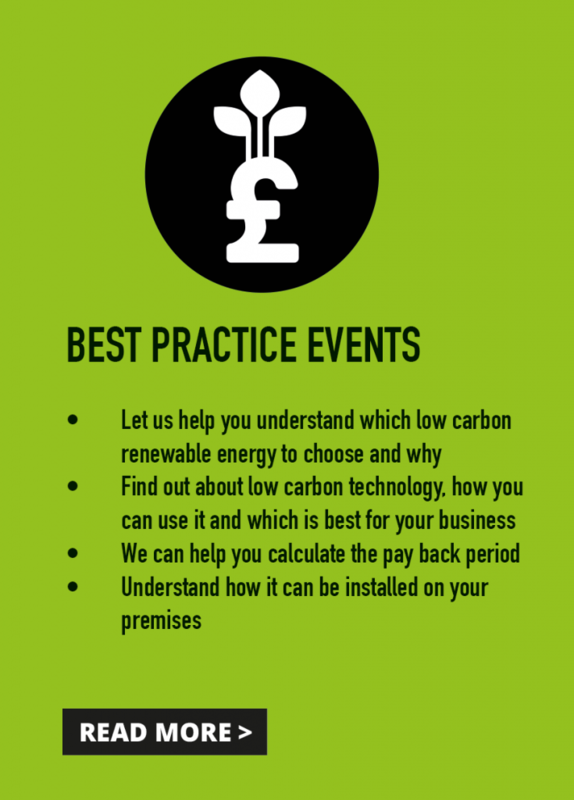 Our series of best practice events are there to help you understand which low carbon renewable energy route or combination to choose and why. 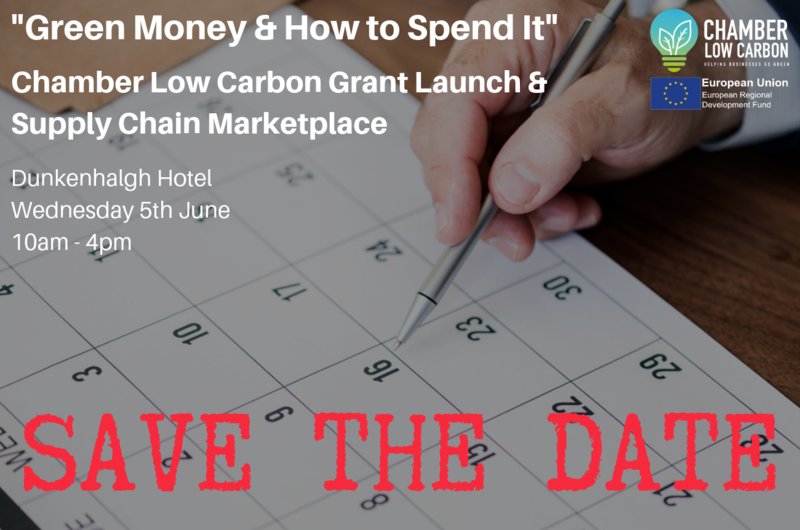 The sessions will ensure you are well informed about the low carbon technology options available, which is best for your business and how you can use them to your advantage. 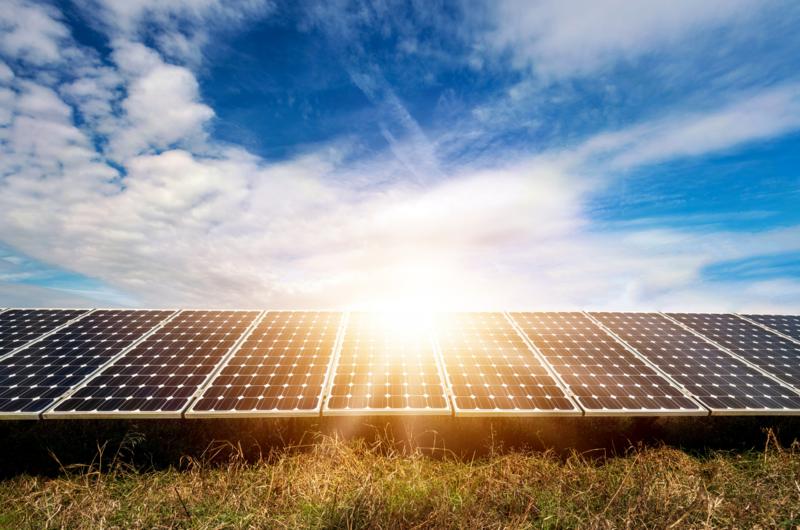 From the roll out of LED lighting to the full installation of a solar farm, we can advise on potential upfront costs and payback periods and guide you to further support. 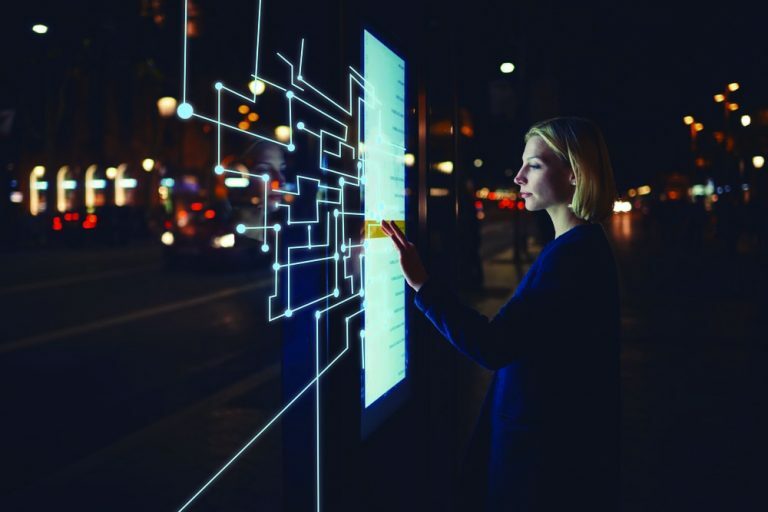 Should you require more in-depth support to integrate energy and sustainability management into your organisation we can guide you in right direction. 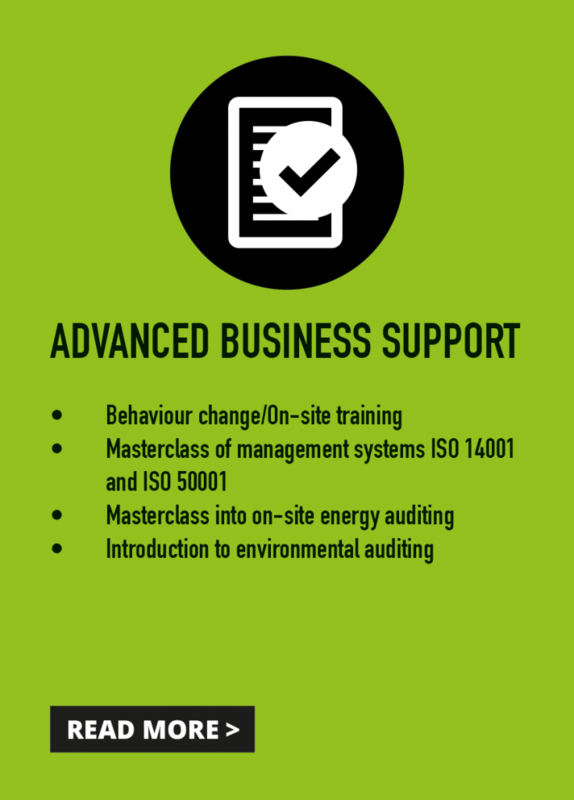 Perhaps your issue is behavioural and you need on-site training for your team, or maybe you need a better understanding about the energy and environmental standards ISO 50001 and ISO 14001. 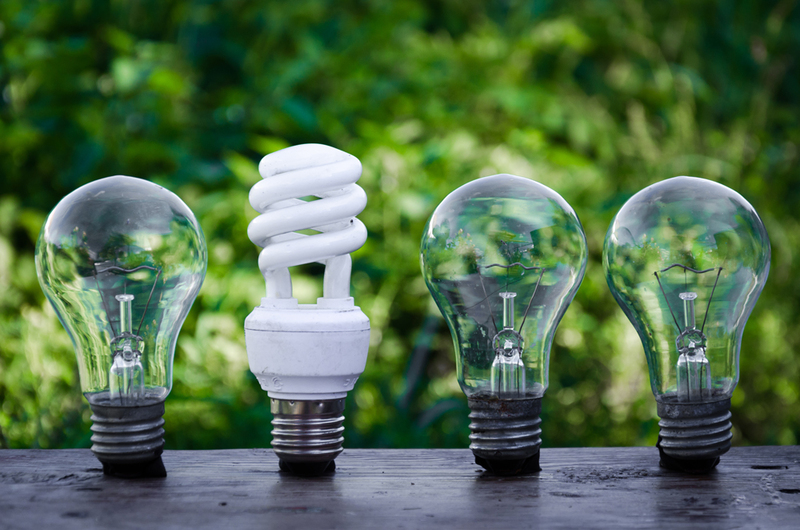 We are able to offer expert advice on energy and environmental auditing, advising on a programme of works and actions which might be carried out in order to conserve energy, reduce resource consumption and keep the business’ impacts on the environment within acceptable and responsible limits.